As a women, it is important to listen to your body in order to navigate the major stages in life, make the best possible decisions regarding contraception and learn to identify small ailments before they develop into serious illnesses. Our physicians at FORCEMEDIC’s Women’s health clinic can answer your most intimate questions and address all your health concerns. A BIRTH CONTROL METHOD FOR EACH WOMAN! How to choose your birth control method? Whether for a short or a long term, with or without hormones, for an oral, mechanical or combined method, our specialists can help you find a solution that will suit you and protect you. 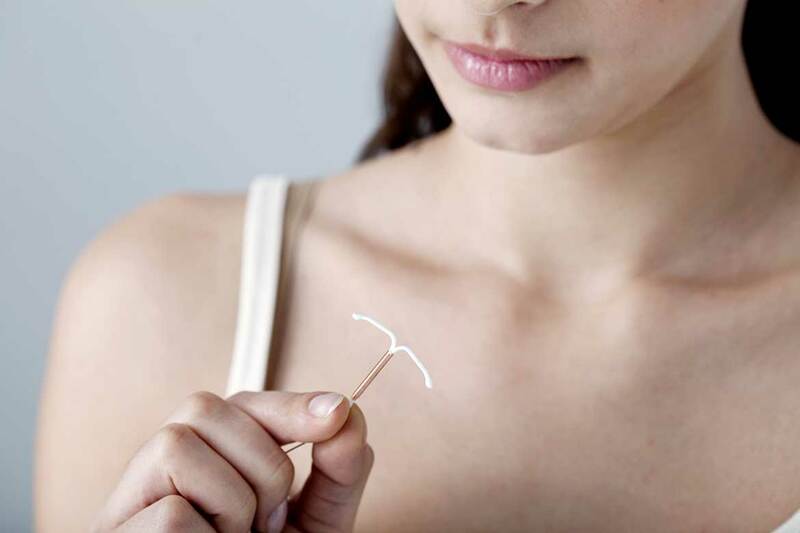 The choice of contraception is an important decision that can not be taken lightly. It is all the more important for it to be adapted to your medical situation (allergies, intolerances, etc. ), emotional (couple or single), as well as your lifestyle generally in order to guarantee you an effective birth control. Did you know that a PAP test can save your life or help prevent cancer? It is strongly recommended that women have a PAP test regularly, as of age 21. It is the most effective means of preventing cervical cancer. What is the main cause of uterine cancer? Who is at risk? What can be done to reduce this risk? Consult the guide produced by the Canadian Cancer Society to help answer your questions. If you have any questions about our women’s clinic and our gynecology department, to find the nearest location or to make an appointment, please contact our call center at 514-787 -1818.